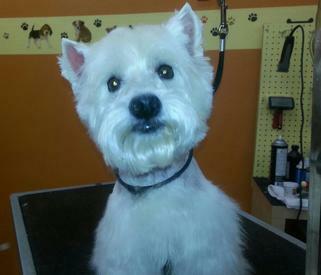 Diane has over 30 years of Dog Grooming Services experience. 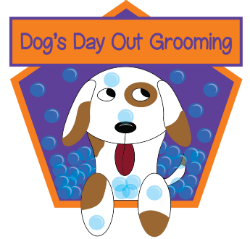 She has been at Dogs Day Out Grooming for 20 years and has been the owner the last 10. Diane, her Chow/Aussie mix Chips and her Dog Groomers all run the shop together. 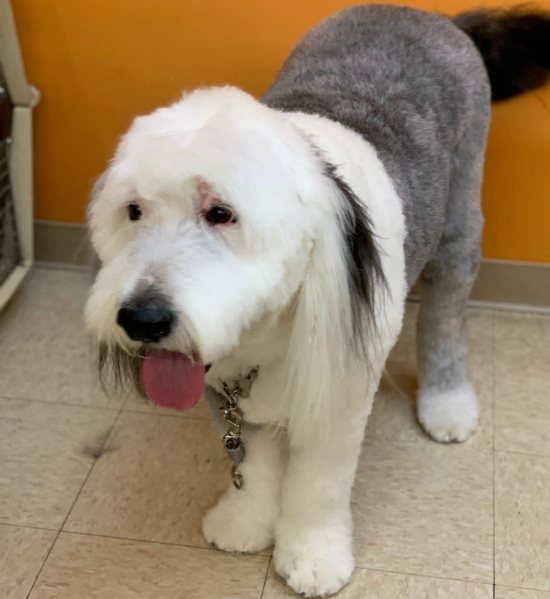 She is preferred by several of our customers because of her experience and the relationships she has built with her clients and their dogs with Dog Bathing in Chandler. She handles all breeds of dogs small to large and young and old. She is also great for accommodating dogs with special needs because of previous vet tech experience. Please call (480) 786-5686 to make and appointment with Diane today. 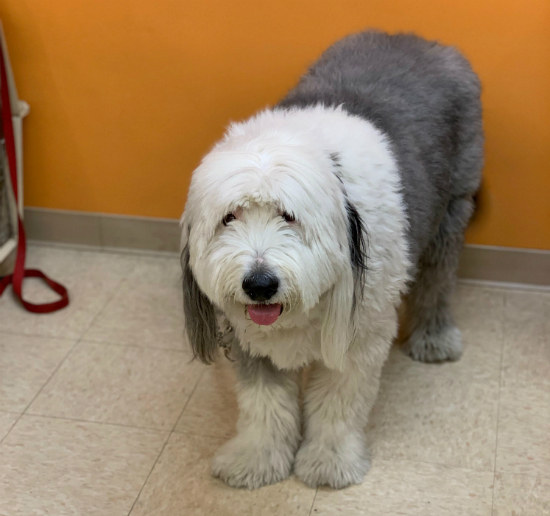 Angela was a long time client who was interested in learning how to Groom. 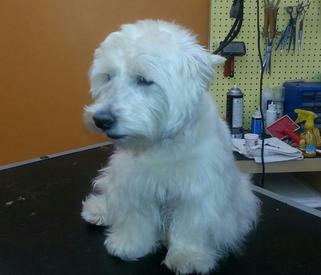 She is the newest addition to the Dog's Day Out Grooming staff. 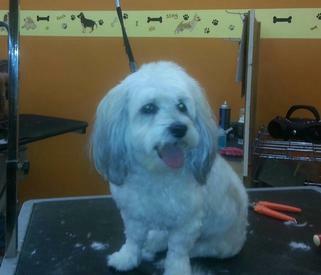 She's doing a fantastic job and is currently booking appointments for both Bath and Brushes as well as Grooming. With the help of Diane Stephenson, she is confident and able to handle a wide variety of breeds. At home she has a Mini Australian Shepherd and a Mini Dachshund. Call to book and appointment with Angela at (480) 786-5686. Nicki has been grooming for the last 15 years. 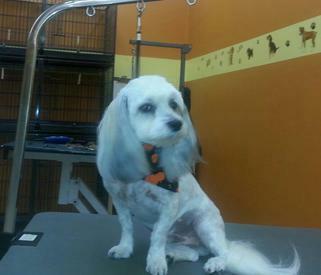 She received her training and start in Dog Grooming while working for PetSmart. Nikki is capable of grooming a variety of breeds and hair types. At home she has a cute and spunky kitten. Call to make an appointment with Nikki at (480) 786-5686.